Making History, One Tattoo at a Time. 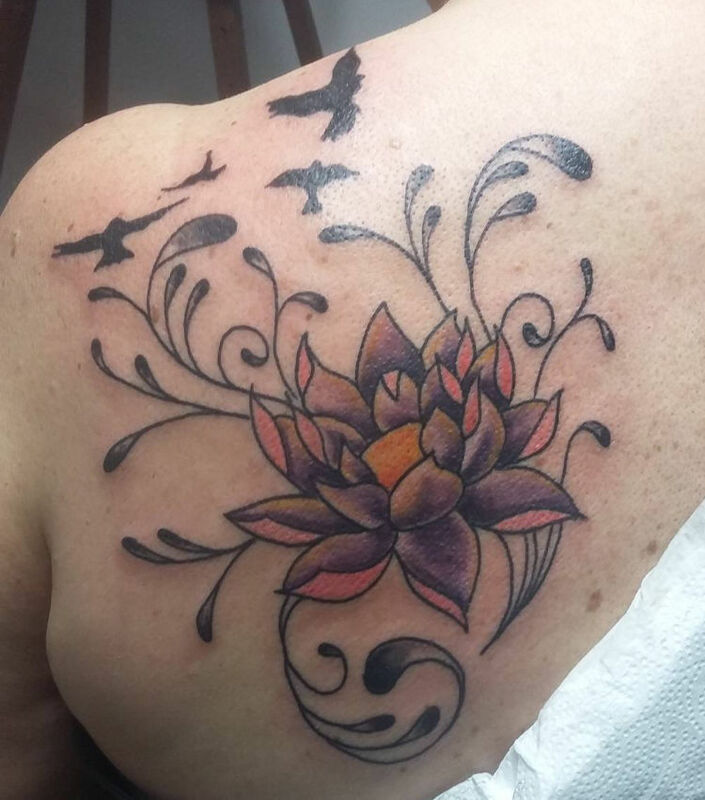 Cecilia’s Main Street Tattoo Gallery is proud to be Ligonier’s first and only tattoo gallery. Founded in August of 2015, Cecilia’s provides top quality artwork in a friendly atmosphere. We’re also proud to support many local artists from Ligonier and surrounding cities in our art gallery. 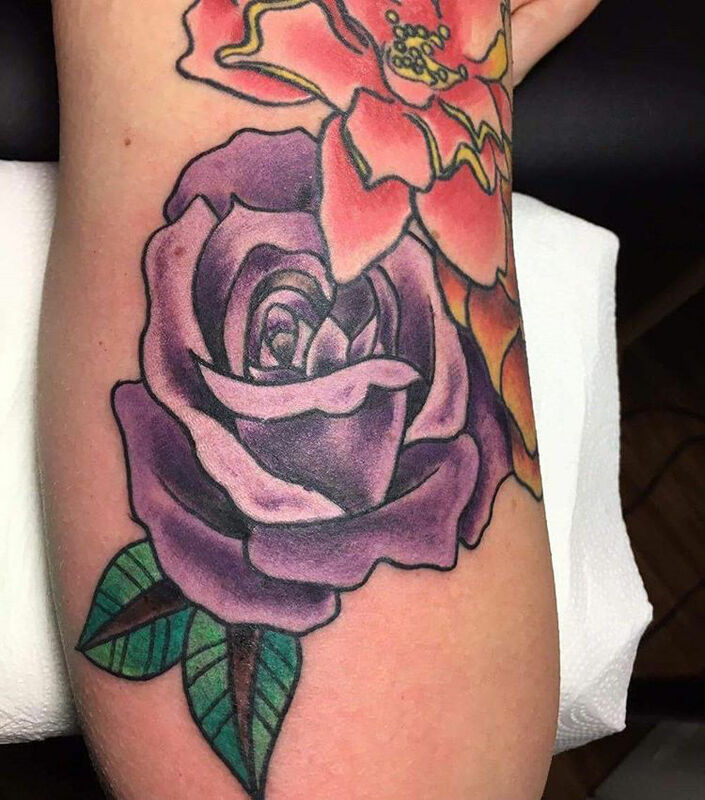 Our main artist Dennis Hager has been in the tattoo industry for 10 years and holds a number of first aid certifications including blood-borne pathogen certification and CPR certification. 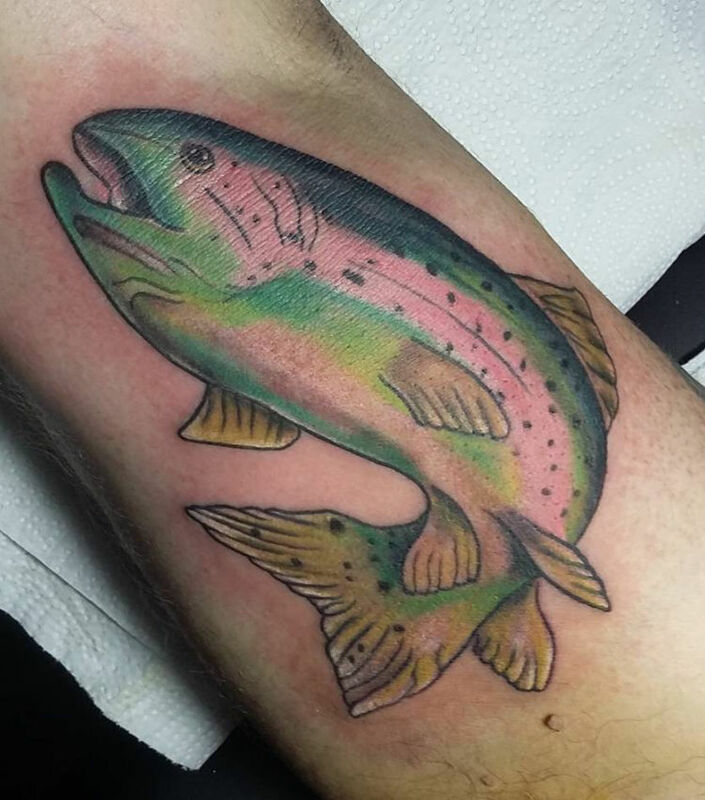 Regardless of whether you’re a seasoned veteran or you’re looking for the perfect artist for your first tattoo, you can rest assured that Dennis at Cecilia’s Main Street Tattoo Gallery will provide quality, professional service. 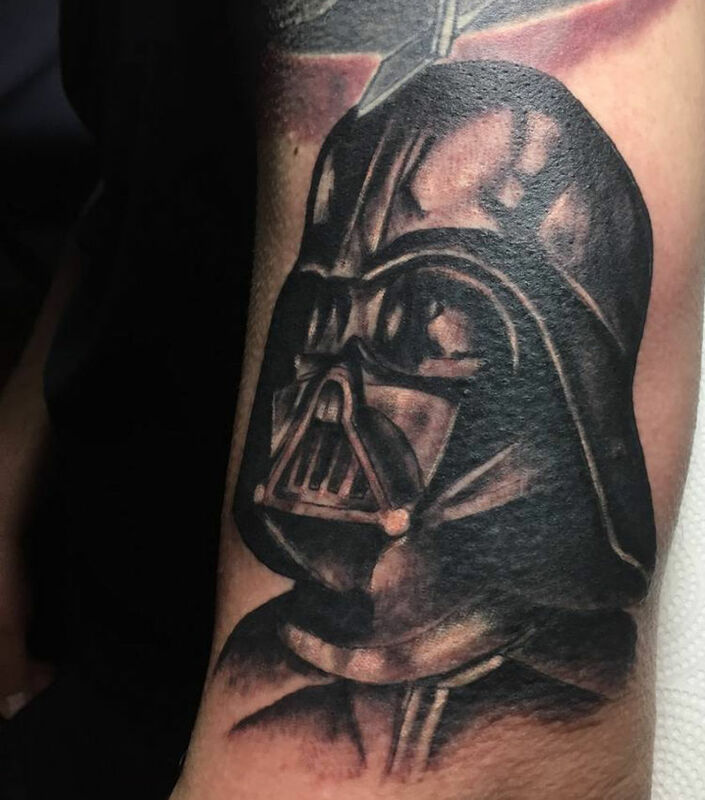 From new additions to long time favorites, here’s some of the awesome tattoos we’ve created. Like what you see? Get in touch to schedule a session.